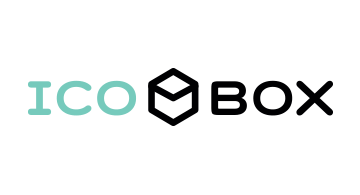 ICOBox is the world’s leading ICO solutions provider, offering a wide range of technical, legal and marketing services to projects selling their products and services via Initial Coin Offerings. As a global blockchain startup accelerator, ICOBox has helped organize dozens of ICOs, including such prominent projects as INS, Universa, Play2Live, Crypterium, Celsius, Patron, Storiqa, Tokenstars, CrowdGenie, SM.M, NVB, etc. To date, with the help of ICOBox’s 150-person international team, its clients collected over $400 million. More information can be found at www.icobox.io.